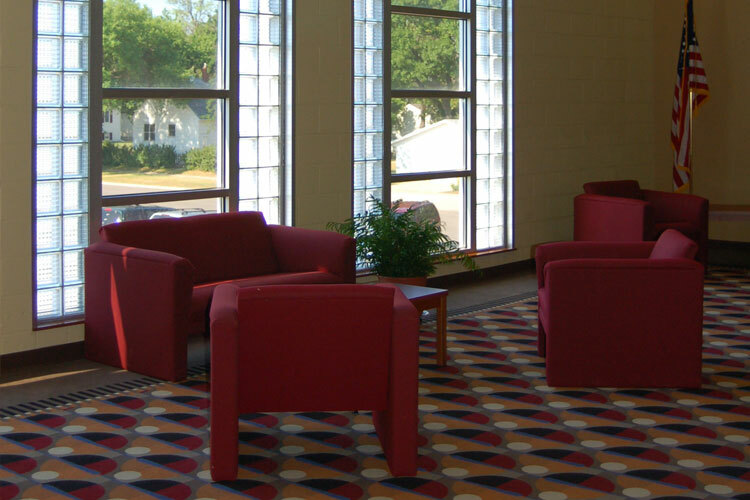 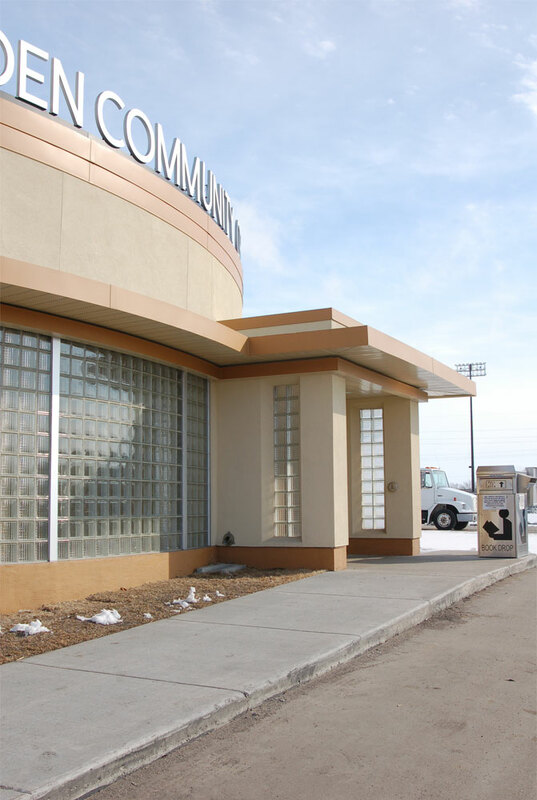 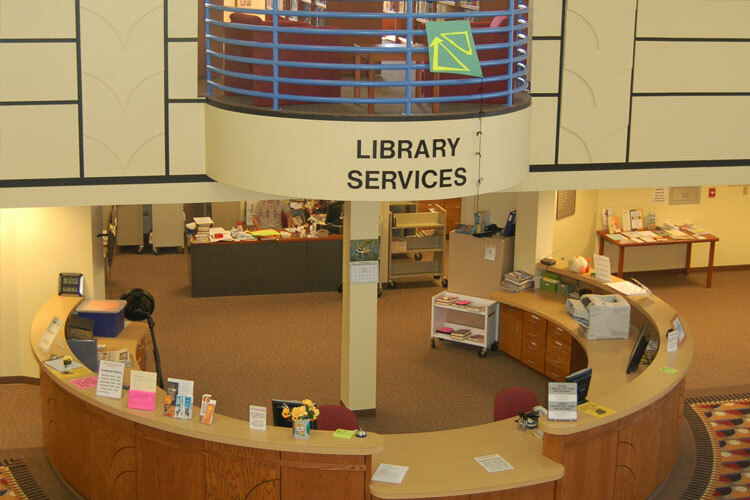 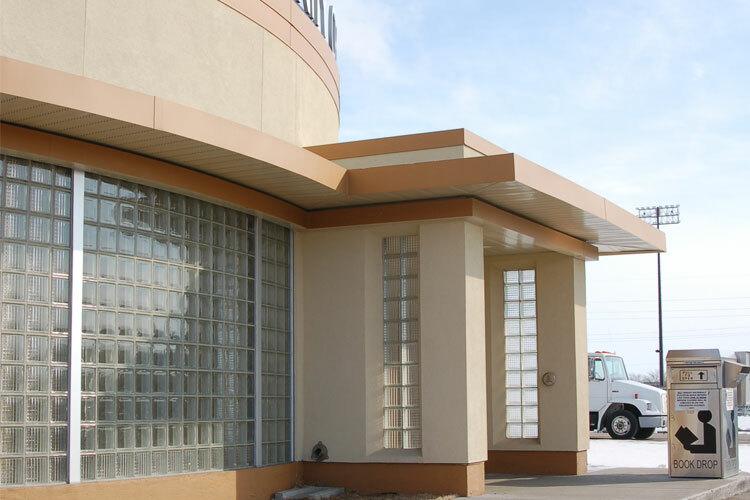 This center serves as a Community Center for the West Fargo. 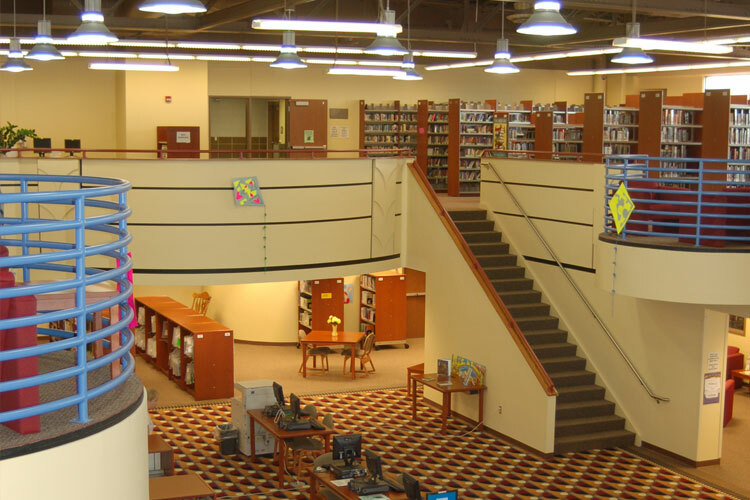 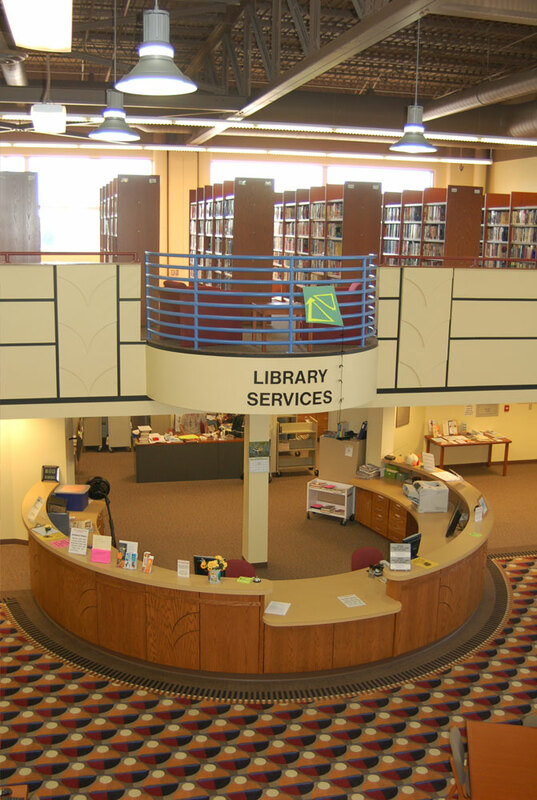 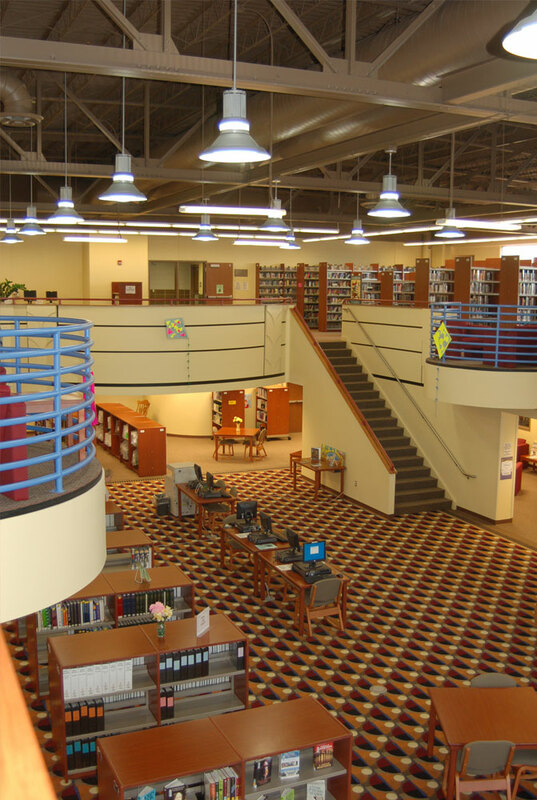 The Center houses the Public Library, WF Chamber of Commerce, facilities for the WF Parks and a number of early childhood and daycare organizations. 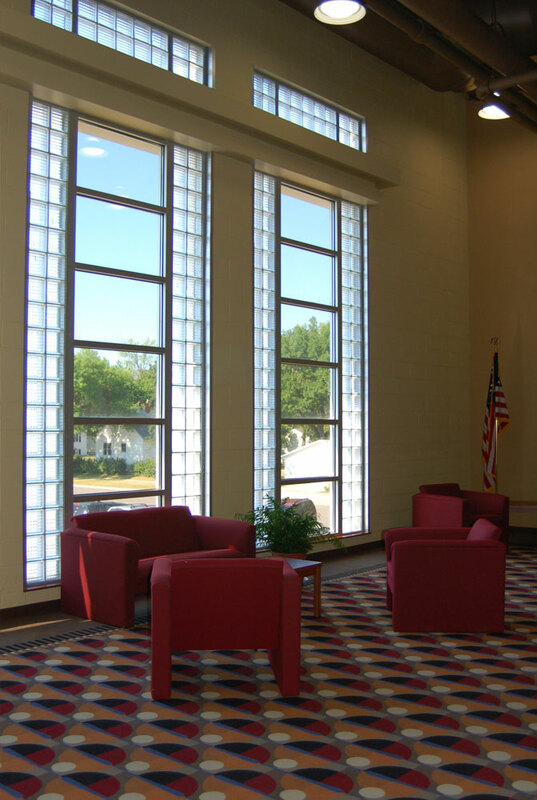 The WF School District uses the facility for their early childhood program and in support of their Kindergarten Center on site.